Jamaican sprinter Usain Bolt has won the 100m final at Rio Olympics. The result confirms Bolt as the world's greatest sprinter after he claimed his third succeeding gold medal in the event. Bolt crossed the finish line in a season's best time of 9.81 seconds, with American Justin Gatlin just seven hundredths of a second slower to win sliver. Canada's Andre DeGrasses took bronze. 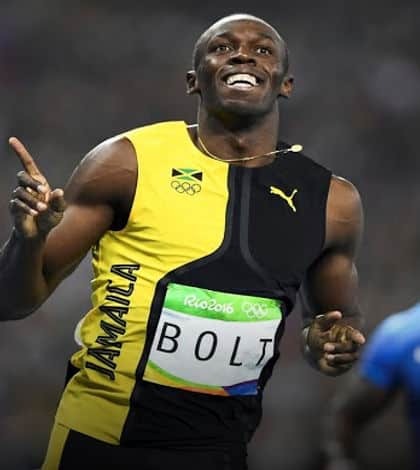 The win takes Bolt a step closer to his goal of winning a historic triple-triple, which is the mix of winning gold in the 100m, 200m , and the 4x100m relay in three straight Olympics. The men's 200m sprint heats get under way on Wednesday.